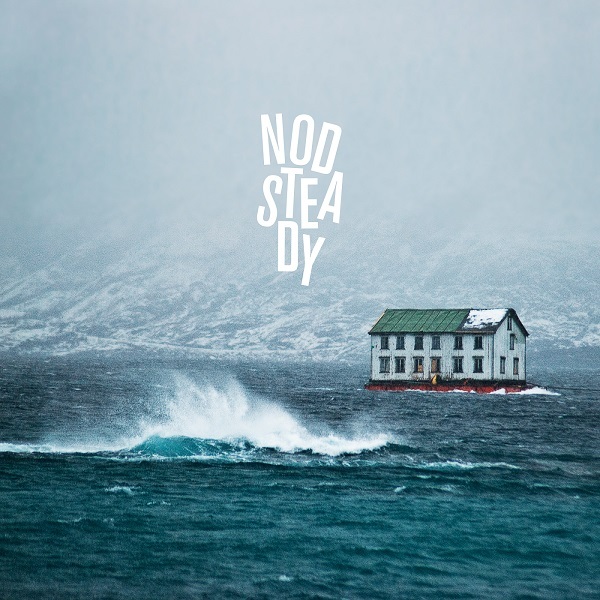 Nod Steady is a one man free-form experimental music project from Øyvind Håkestad. He got into DJing in the early 90's, and soon after, he began making music on his parents home computer. As a composer, he has mostly worked with various forms of electronic music, as well as hip-hop. But as a DJ he has been blending all kinds of music, with the finesse of a classic hip-hop scratch DJ. He has also done radio shows and radio mixes, as well as collaborating onstage as a turntablist together with musicians from various genres. The name Nod Steady is partly inspired by the hip-hop classic "The Nod Factor" by Mad Skillz, and hints at beats with a nod factor. While the debut EP 'Jump' was quite beat oriented, the 'Moving' EP is leaning more towards atmospheric electronica and ambient.